Internet users in Europe will have to regulate their use of online services such as Facebook and YouTube in the next few years. The European Parliament has passed broad changes to EU copyright rules. But critics worry that it may fail and lead to online censorship. The order named “Copyright in the Digital Single Market” is one of the bloc’s attempts to update outdated laws. It aims to address the challenges brought by a rapid rise in the age of information. 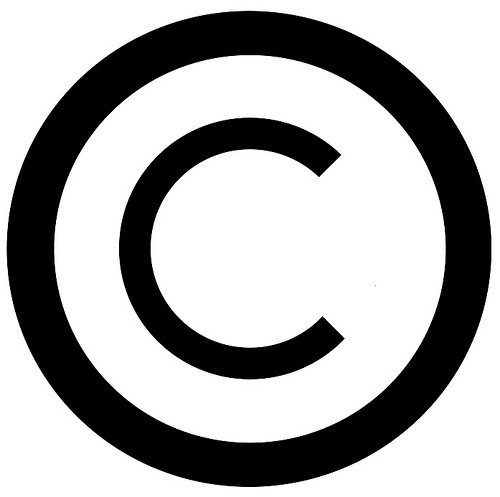 The European Commission introduced the copyright law in 2016. It has two sections that critics have heavily scrutinized: Articles 11 and 13 (now Articles 15 and 17 after the update). Article 11 aims to give news agencies more security in fair payments for distributing their stories and content online. Aggregator services such as Google News will take a hit. The rules mean internet firms must settle licenses and fees with publishers before sharing their articles. Google has suggested that it may have to pull its news aggregation platform from the due to the updated legislation. Yet, the main concern for activists and companies are the new measures in Article 13. The onus is on copyright holders to flag violations with internet firms, who can pull content if it breaches copyright. Detractors say this will lead to debatable pre-filters, where content such as memes to GIFs are blocked from landing on online platforms. The European Parliament said this will not be the case. Users can still share memes, hyperlinks, GIFs, and snippets of articles freely. Internet firms, freedom of speech activists and regular internet users still have concerns. YouTube has Content ID. This system uses an algorithm to detect and remove copyright violators. Some users argue that it is open to abuse. They fear that more rigid filters will make it worse. YouTube is not the only company in danger. Tech lobbying group EDiMA, which represents Facebook and Twitter, says it will affect several companies such as Amazon and Tinder. Rather than remove infringing content, service providers will have to prevent uploading the content into the platform. The incident has been regarded as a battle between Hollywood and Silicon Valley. Artists and media firms say that they need the directive, as they keep losing money from the unrestrained sharing of their intellectual property across online platforms. Google and Twitter think the reforms will hurt the web more than it does any good. Google says the new law will hurt the creative and digital economies in Europe. Twitter says it has concerns about the possible impact on the open, creative, and conversational internet. Facebook says it will work with all parties to align with the rules of EU member states. The next step for the directive is for the European Council to ratify it. The institution brings together EU governments. If it passes that stage, EU member states have two years to work out how to implement it.